Sakata Gintoki from the anime, "Gintama"
Sakata Gintoki is arguably the choice candidate for best bachelor in anime. He's got it all. 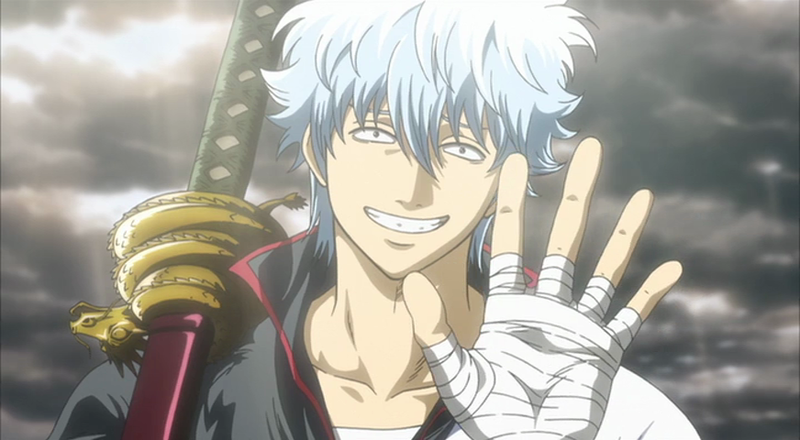 Sakata Gintoki, he's somewhat of an enigma also. 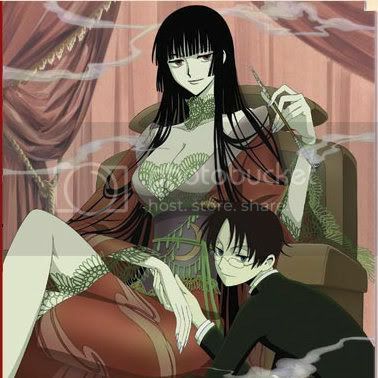 The man is near or in his mid-twenties, making him a good role filler in a Seinen, or genre of anime where the main character is more mature. Gintoku resists stereotypes and is a self-proclaimed jack-of-all trades. 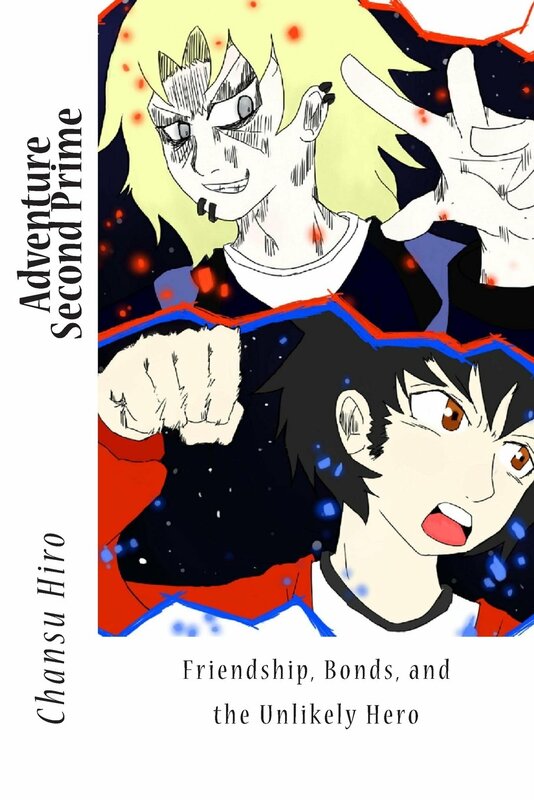 Despite his unpredictable life and friends, his number one best trait is... that he is a shounen hero. 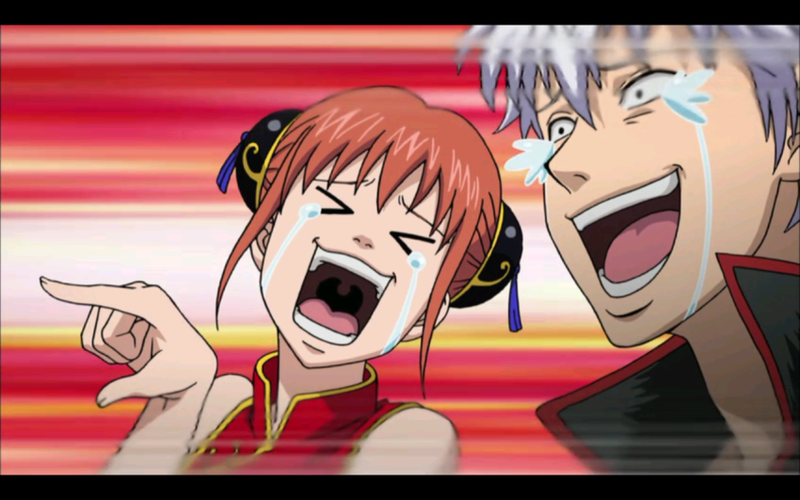 Gintoki doesn't always have it easy though. 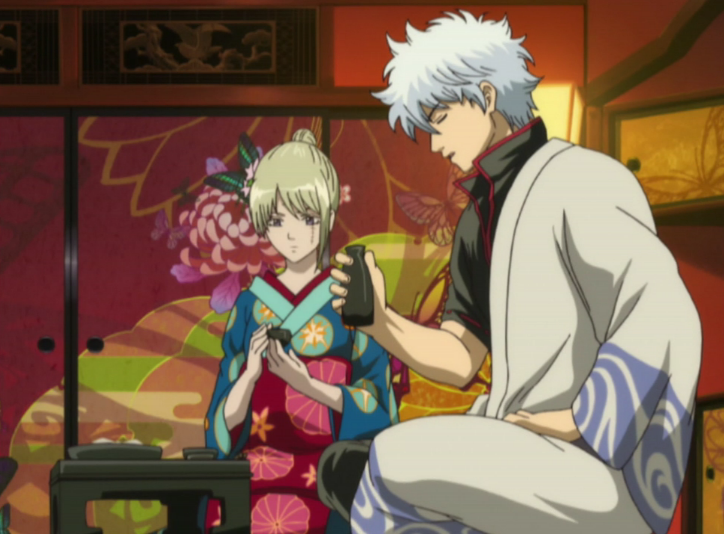 There are times, many times, that Gintoki gets stuck in a rut. 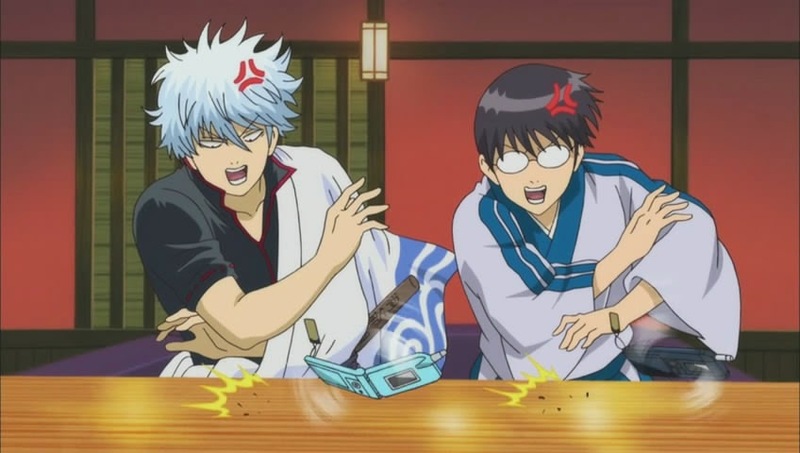 The only thing is, Gintoki's key to being the best is that when he gets stuck in a rut it's usually because he jumps into every problem that his friends have. Is that what makes Gintoki such a prime bachelor? Gintoki's adventures took him to some strange places. In one story, he got turned into a cat for carelessly peeing on a pet cemetery for cats and helped the stray alpha cat take down cat catchers that were mining cat balls and using an alien lion to fight all the stray cats in town. Yes, you read that correctly. 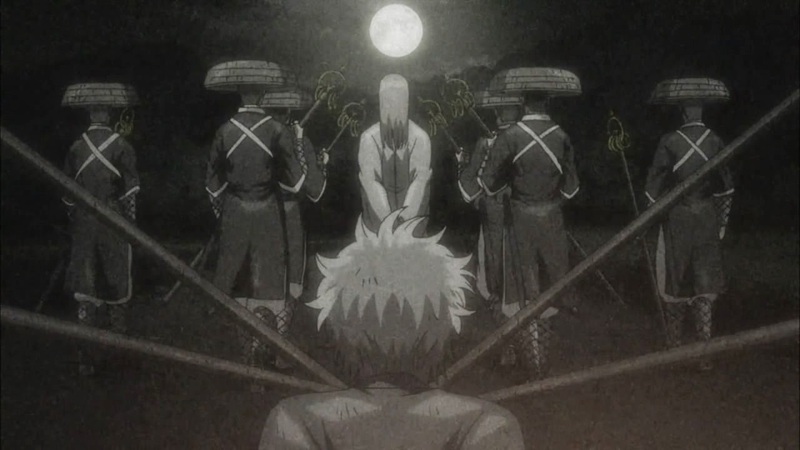 But Gintoki doesn't let those kind of setbacks phase him. He takes them with a kind of sarcastic, tongue-in-cheek attitude that characterizes a generation. 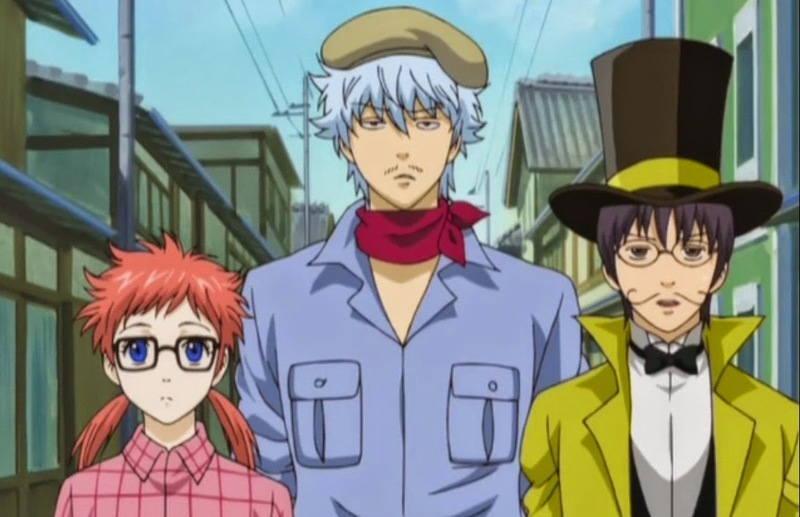 Just a generation that Gintoki is a bit early to be a part of, being that he's in this twenties. 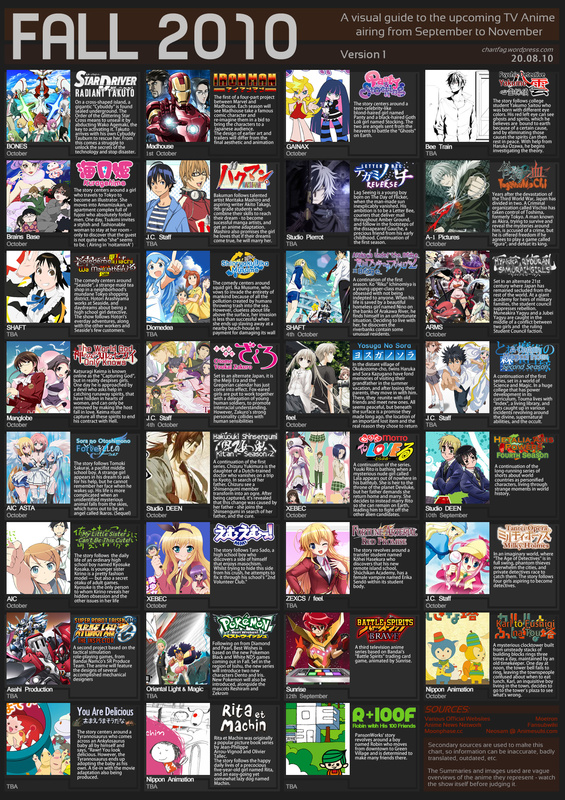 The anime came out in the mid-2000's by the way but that doesn't matter because there aren't any time skips in Gintama, yet. 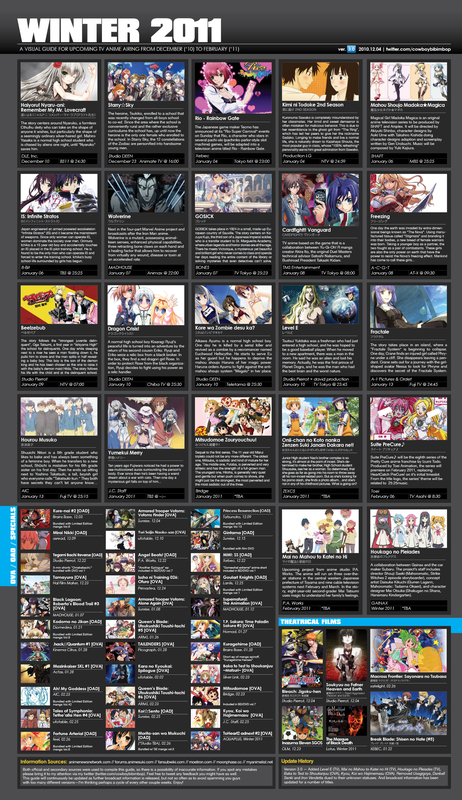 Well there was a year timeskip I think, but it's not official. 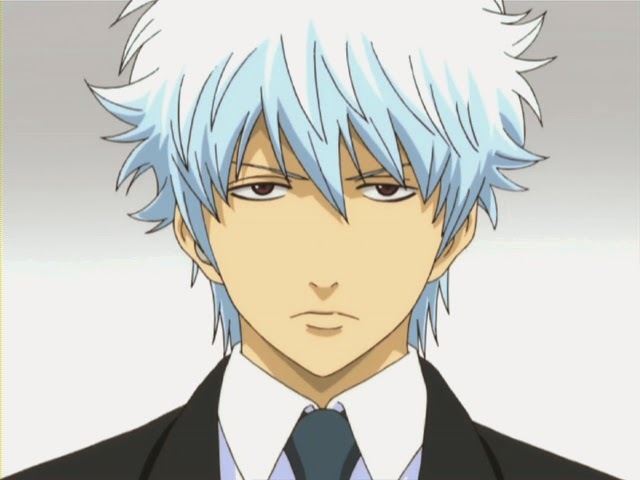 As the "Odd-Jobs Gin-San", Gintoki doesn't go on missions or want to be the best. 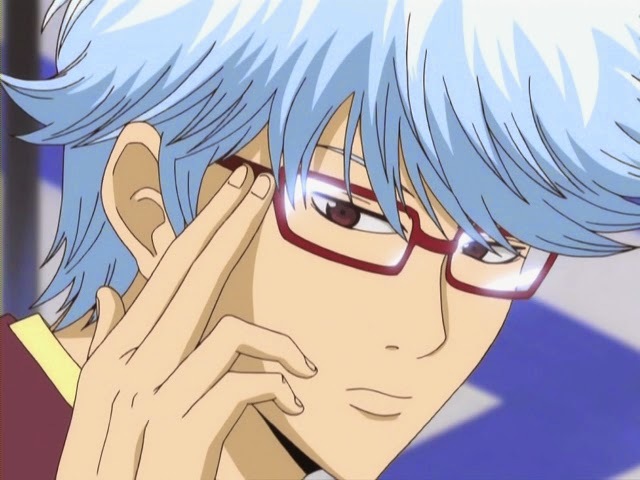 In fact, all Gintoki wants to do is take odd jobs for anyone, no matter what. That makes him kind of amenable and able to fit in with all kinds of people. No matter how strong of a shounen hero he is, he considers himself to be a regular guy in the prime of life but he'd rather make fun of the irony of being in the prime of life because right after the prime of life is the decline... 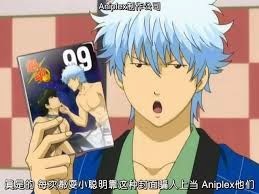 But Gintoki makes it seem funny! 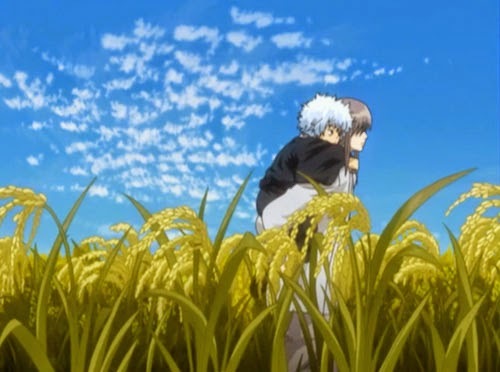 Over the course of his earlier life, Gintoki went through a lot of ups and downs. That was before he started "Odd-Jobs Gin-San" and helped the town take on random adventures. The world he grew up in was unfair too. He lost people who were important to him and lived the life of a poor homeless teenager, until he was helped out by others. 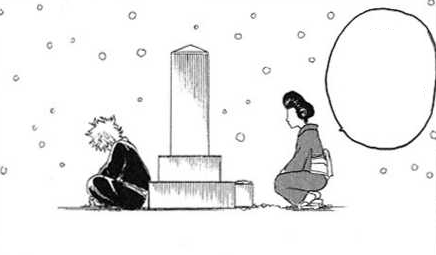 You could say that Gintoki didn't have it easy and made it, in part, because he had really good friends, a good teacher, and someone who helped him out first. Gintoki's past life seems to always play a factor in his adventures. 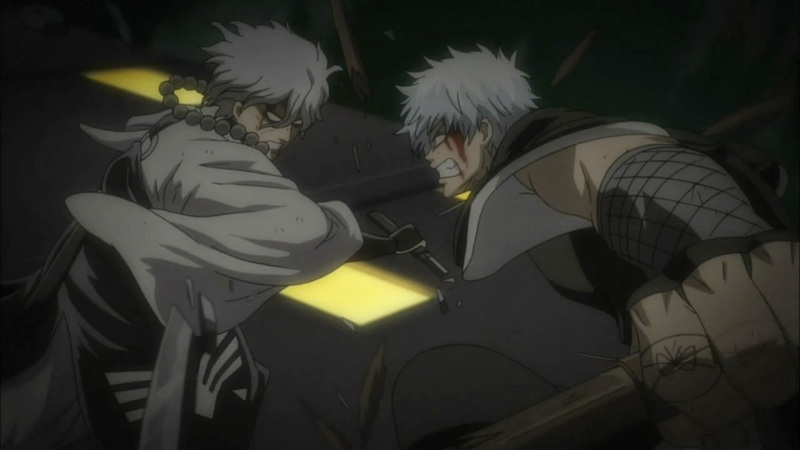 He IS a full-fledged shounen hero and his success depends on both defeating strong enemies and saving his friends from evil... Usually his enemies are way stronger than him at first and it seems like Gintoki will lose because he's never training. 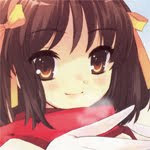 But the strength of the beliefs he gains from his everyday life always help him remember the right thing to do to win! 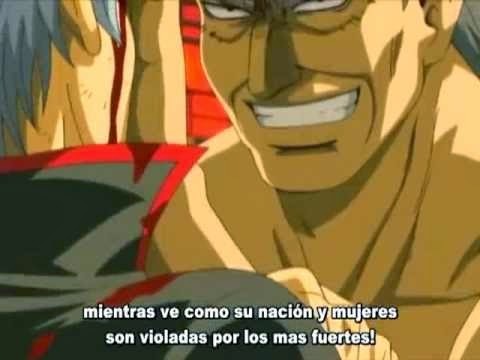 That is what makes Sakata Gintoki, the best Seinen anime character.